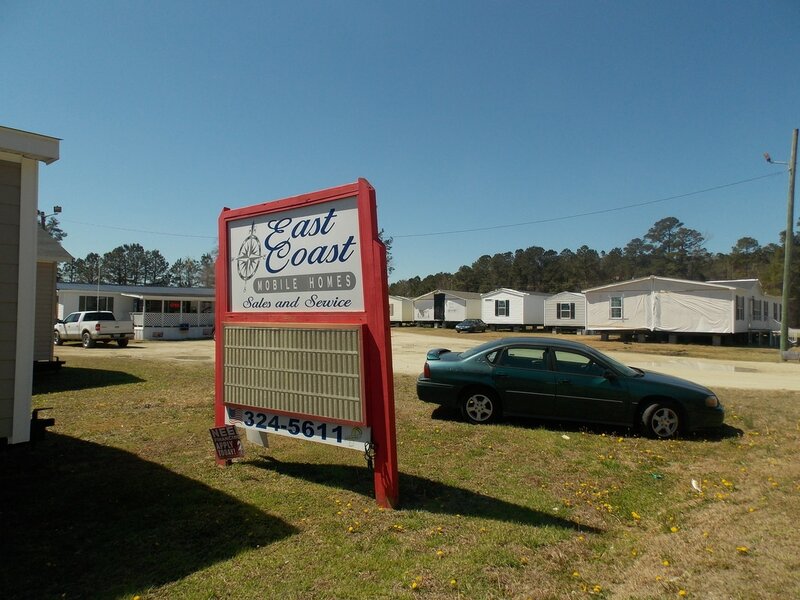 East Coast Mobile Homes Sales & Service is conveniently located at 427 Kinston Hwy, Richlands, N.C., and welcome you to visit our sales center when you're shopping for your new home! Our sales staff is friendly, courteous and very knowledgeable about manufactured and modular homes - and can assist you with EVERY aspect of the buying process! Call, visit or email us with your comments, questions or concerns if you're considering purchasing a new or used home this year!